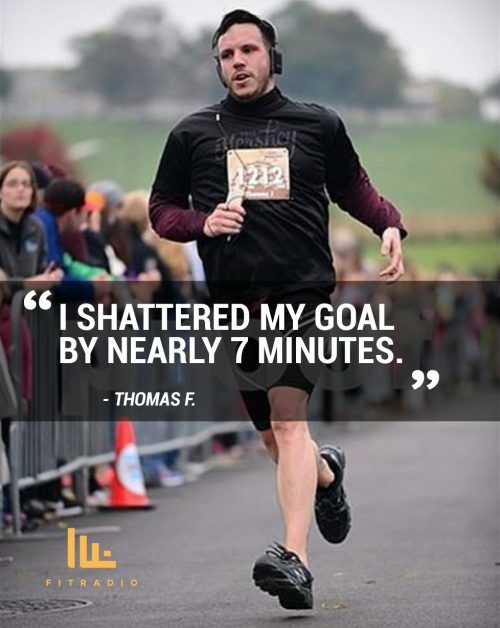 Comments: Comments Off on Fit Radio Success Story – Meet Thomas F.
Thomas F. is a long-time fitness advocate. 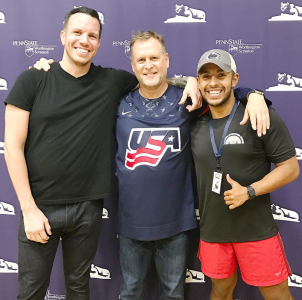 He was introduced to Fit Radio and has been using the app to shatter his fitness goals ever since. I found Fit Radio through my boyfriend and his business partner. They own a fitness studio in Scranton, Pennsylvania called Studio LA. Fit Radio plays during most Spin classes and is always on in the background during Total Body Toning classes. I first downloaded Fit Radio on my phone to help me train for 5K races and half marathons. I think my favorite thing about it is that I truly enjoy the consistent, upbeat playlists mixed by a professional DJs when I’m running. 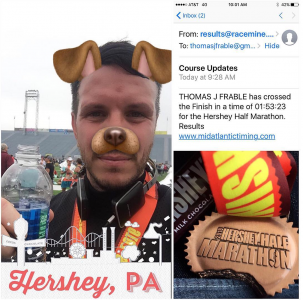 The Halloween playlists from the new ‘Halloween’ station actually helped me through my most recent half marathon! I shattered my personal goal by nearly 7 minutes. I’m a hairstylist and I mention Fit Radio to all of my active clientele. I love it!